The first adventure of 2013 is the most exciting yet as it takes me to the highest, coldest and most remote place on Earth: the continent of Antarctica! 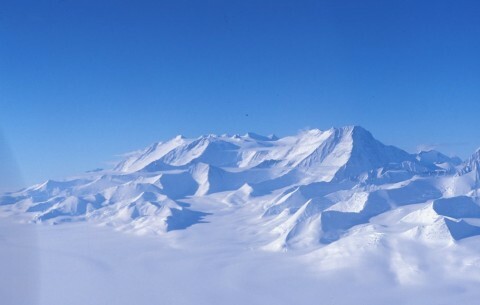 I will be climbing the continent’s highest peak Mount Vinson Massif and then ski the last degree to the South Pole. I arrived earlier this afternoon in Punta Arenas, Chile without delays and with all my bags. 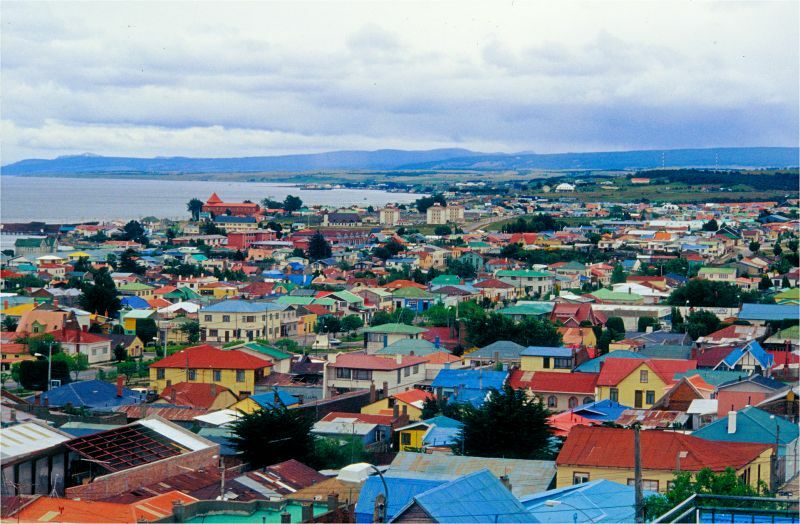 Punta Arenas is the gateway to Antarctica near world’s end literally and geographically.